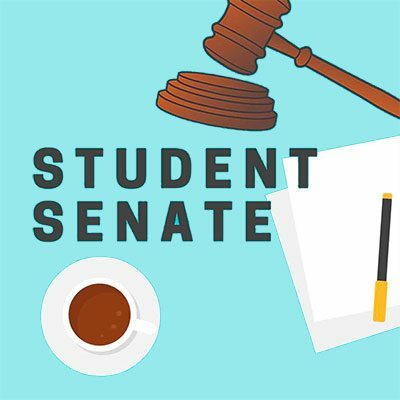 Student Senate allocates the Activity Fee Budget, promotes and supports activities that enhance the life of the college community, and serves as the student voice on campus. This group is comprised of elected members and a member-at-large; it is open to all members of the campus community. See the Student Senate page for more information.